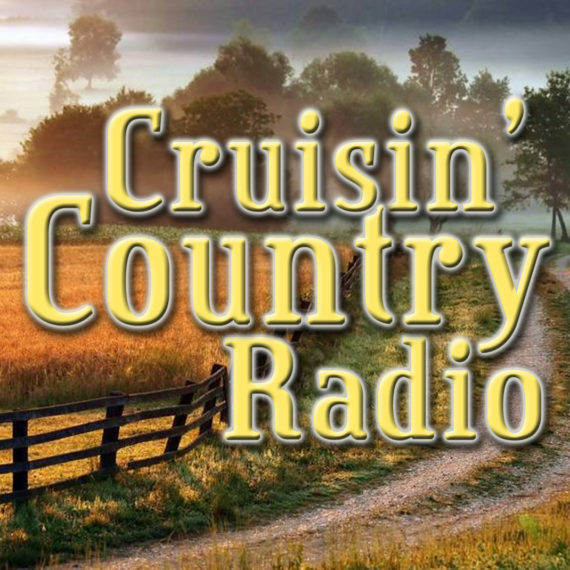 Cruisin' Country Radio, TV A1A™ and A1A Media LLC (A1A) accepts 'original' music/audio files in stereo mp3 format only. Submissions are considered for airplay based on quality, creativity and unique Country Music representation. It costs nothing to submit music/albums/shows for A1A StreamCasting. A1A is an authorized iTunes affiliate. Music/Audio listed in iTunes is preferred. and learn to sell your digital material on iTunes. CDs may be mailed to: Harry Teaford 81101 Overseas Hwy #23 Islamorada, FL 33036. Email individual songs or request a 'DropBox' file share invitation for large files/albums at: CruisinCountry@Outlook.com.